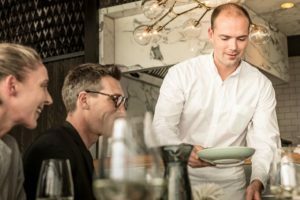 The Australian-based Auckland-raised Kiwi joined Tourism New Zealand in August last year after being appointed to head up the agency’s Australia business. 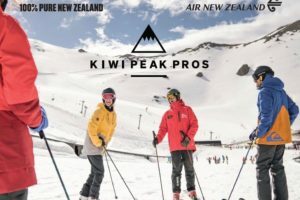 A game that educates Australian travel trade about New Zealand’s ski regions forms a key part of Tourism New Zealand’s freshly launched $1.55m Australian winter campaign. Heads roll at the owner of NZONE and Skydive Wanaka after the operator downgrades its earnings forecast. 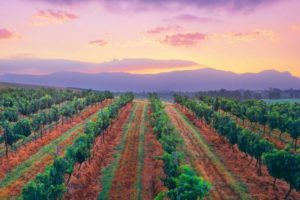 Australia’s famous Hunter Valley wine region is exploring trade, tourism and collaboration opportunities with Auckland. TNZ jumps on Meat and Livestock Australia’s latest tounge-in-cheek promo to plug Kiwi attractions. 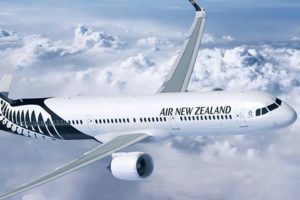 Air New Zealand is ramping up its trans-Tasman service using its new Airbus A321neo to boost capacity by almost 60% on its Auckland-Gold Coast service. 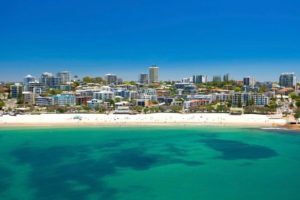 Holiday visitor arrivals from Australia have fallen following years of solid growth. 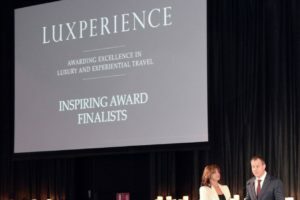 A healthy Kiwi contingent is among than 400 international delegates at the luxury tourism showcase. 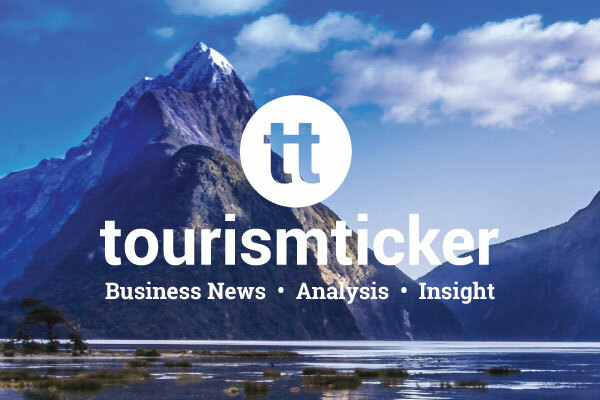 Tourism New Zealand’s Insights team took a close look at figures recently published by the United Nations World Tourism Organization. NZ tourism is generating spending above the proportion of its visitors but it still lags behind Australia. 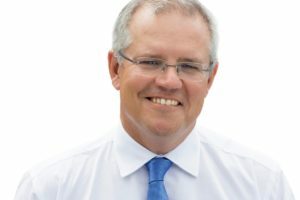 Scott Morrison was the inaugural head of NZ’s Office of Tourism and Sport but became embroiled in a power struggle. 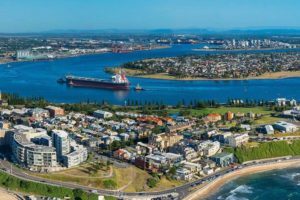 Direct flights between Auckland and Newcastle will further open NSW’s Central Coast for NZ tourism. 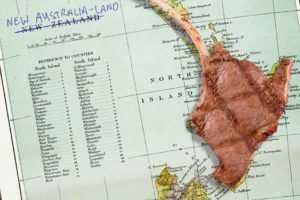 With some destinations pushing back against tourism, does Australia have its tourism priorities right and what can it learn from NZ? 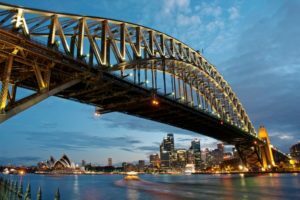 Australian tourism and travel operators have reported record profits this week with Qantas, Flight Centre and Sydney Airport all enjoying the benefits of booming tourism. 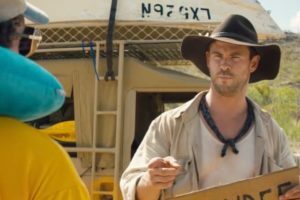 Tourism Australia has kicked off a new A$36m (NZ$39m) marketing push aimed at “supercharging the value of American tourism Down Under’. 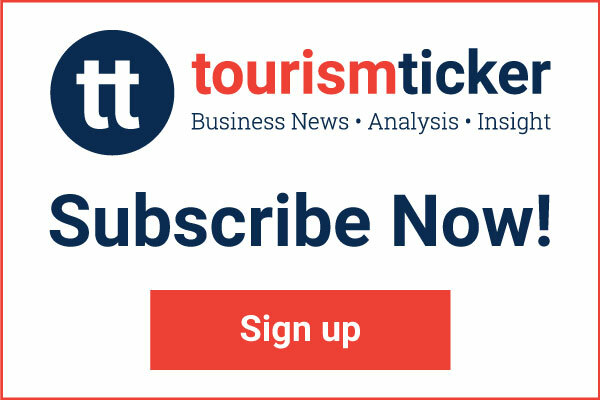 A new $500,000 campaign that aims to increase Australian visitors to New Zealand in the autumn is set to launch next week. 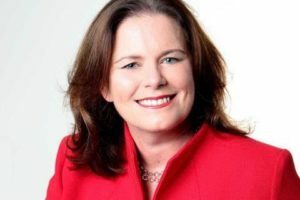 Tourism & Transport Forum Australia’s chief executive Margy Osmond argues it is time to simplify air travel between Australia and New Zealand and improve the experience for travellers. An Australian private equity investor has splashed millions for a stake in a Queenstown tour operator and is hunting for more deals in NZ’s booming tourism sector. 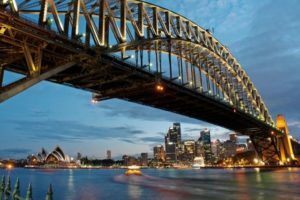 Margy Osmond, chief executive of Australia’s Tourism & Transport Forum, on the state of Australia’s booming tourism market and why the industry can’t rest on its laurels. Skydive Wanaka has broken through the 17,000 tandem jumps target set by Skydive the Beach allowing the Otago operation’s previous owners to bank $400,000. 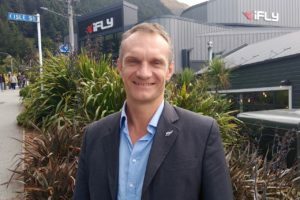 Skydive the Beach is looking for further investments in New Zealand after purchasing land in the Mackenzie District to launch a new skydiving operation. 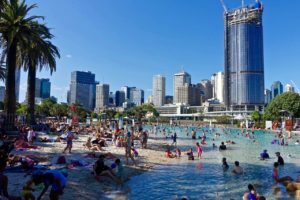 Australia will continue to be the backbone of New Zealand’s tourism industry despite growth from the China-led Asian markets. 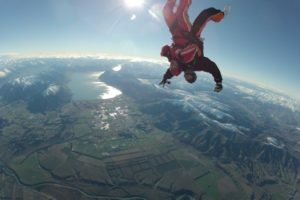 Skydive the Beach reported an 84% surge in its half-year pre-tax profit boosted by its acquisition including Skydive Wanaka, which it bought in July last year.